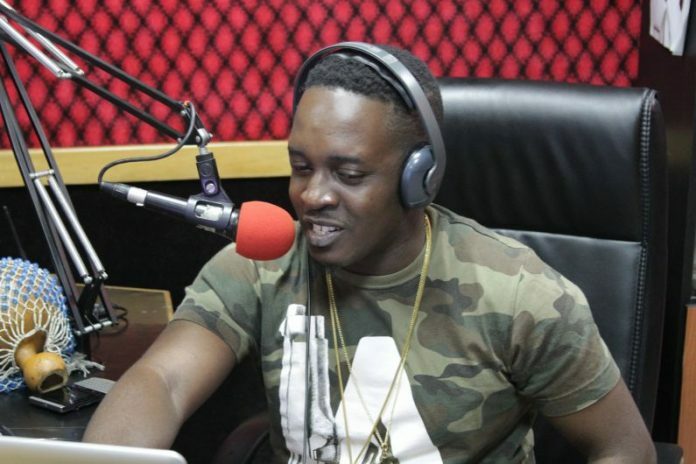 Yesterday, veteran Nigerian rapper, MI Abaga bowed to pressure from his fans and promised to share his version of Kizz Daniel’s controversial ‘Fvck You’ challenge. His cover shows his girl busting him on suspicions of infidelity but rather than admitting he was wrong, he swiftly turned the table and bailed himself out of a very dicey situation. Does his version prove that ‘men are scum?’ Watch and share your thoughts.